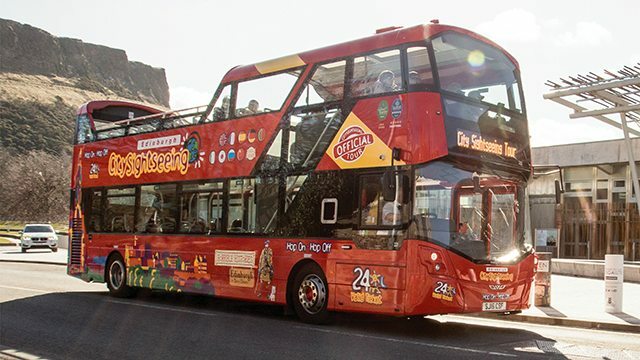 Not sure which of our tours is best suited for you? 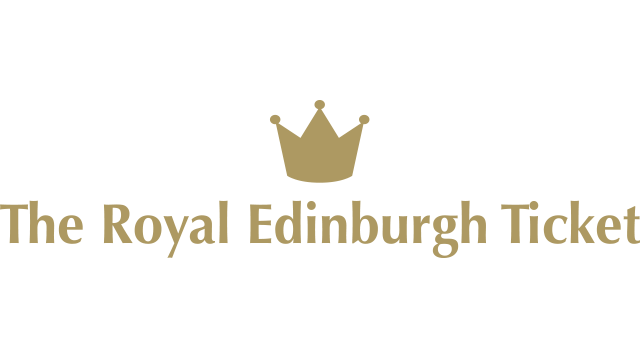 The guide below will tell you the commentary each tour offers, where it goes, how long it lasts, accessibility features and the ticket prices. 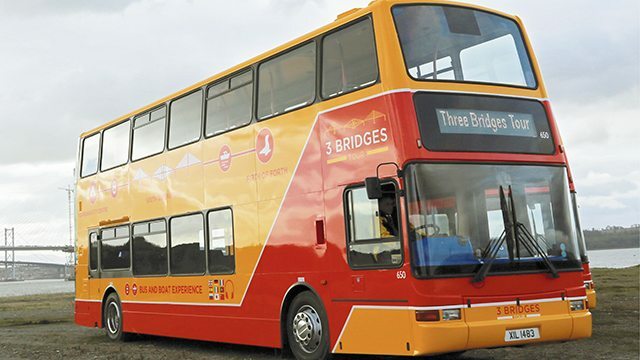 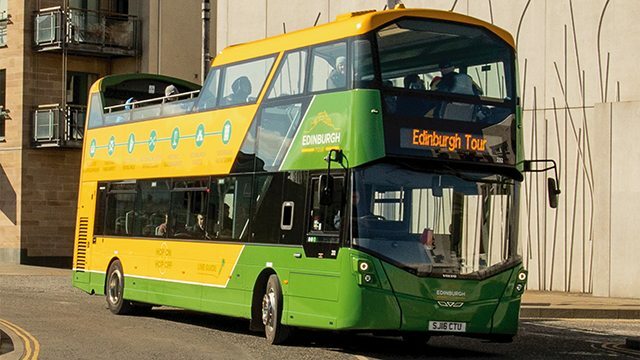 Don’t forget, you don’t need to pick just one – with our multi-tour tickets you can enjoy unlimited travel on multiple tours, making the most of your time in Edinburgh! 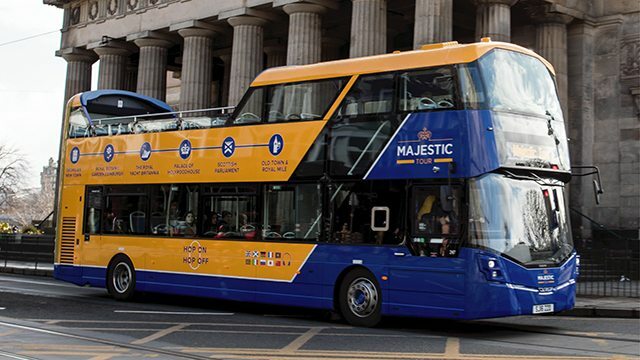 Get a unique view of Scotland’s Capital from the top deck and enjoy all the sights at your leisure with a multi-tour ticket, offering great value unlimited travel on our tours for 24 or 48 hours.